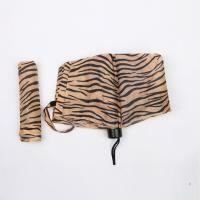 4.Custom logo and private label avaiable . 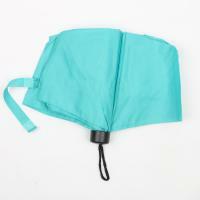 This compact three fold umbrella(or sunshade) is widely used all over the world as homehold accessories due to its durability and small size. 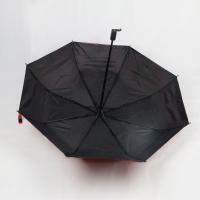 The compact three fold umbrella is comact enough to be put in most bags or totes. 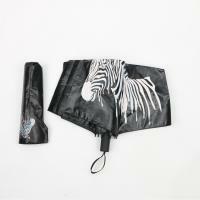 Also we could do special coating onto the umbrella to make it as a upf 50+ sunshade as well. 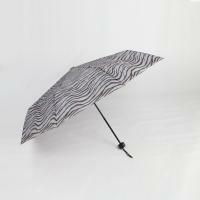 With custom design and printing, it will make you different from the rest even in a raindy day ! Our 5 Key steps to control the quality of the mass production! 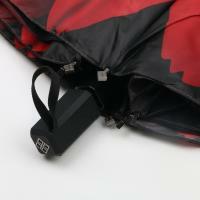 1.Make a QC plan for each of our orders. 5.Esp. we could do online video inspection before delivery upon your requests(via Facetime,skype or WhatsApp etc.). 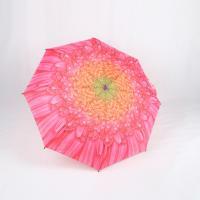 Also,e have strick control on the sourcing of raw materials because we undestand the quaility of our umbrellas is largely depended on the quality of the income materials . To ensure this, we will have our materials tested by SGS, BV and Intertek before production . 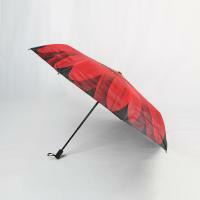 So,our umbrellas could pass the testing requirments by the latest REACH and CA 65 . 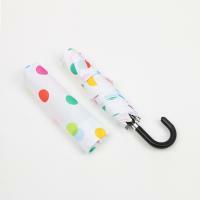 Our story of umbrella, started from 2011. After 2 years in this business , we found it is crucially important to build stong trust before any business . So,we named our company GoodPartner ,meaning that we aim to long time win-win partnerships with our customers, instead of one time deal ! To realize our this goal, we care our customers’ business and their development and growth as well . We define ourselves as our customers’reliable partner in China by providing them right quality products,reasonable prices, In-time delivery ,free design services and industry news !We understand quality is everything . Our factories passed BSCI and Sedex Audit . After years development ,we find it pays ! Quite few of our customers started their business almost the same time as we did ,and now we are still partners and all grow ! because we could fully understand their demands and are able to fullfil their business plans cost-efficiently ! In the meanwhile,we care bringing values to our staff and suppliers ;and the social responsibility we have. Each year, we spend lots of efforts to searching new environment-friendly materils and using recycleable materials for our production at most ! In the past years, we attended Canton Fair, East Asia Fair and HK show ; Now we are an Alibaba trusted member .In case you drop by, you are welcome to visit us . Contact us today ,and you will see that we are the very “GoodPartner” you are looking for in China !